Andy Rubin's new tech company, Essential, hasn't had the greatest luck. 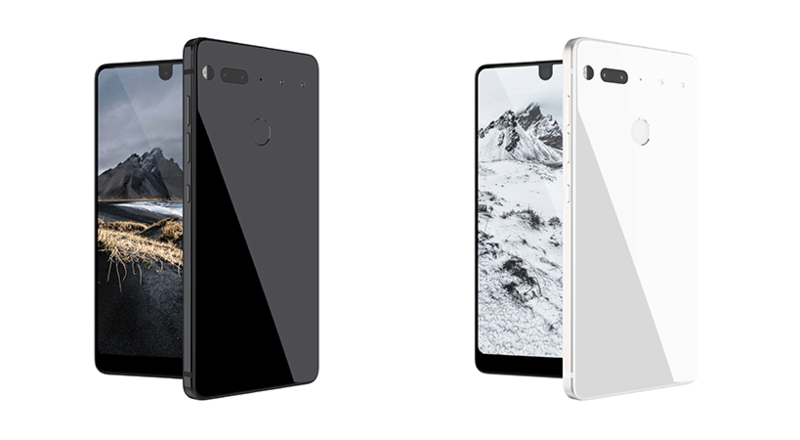 After receiving a cease-and-desist from Spigen, missing its 30-day shipping period, and having two other key employees leave the company, Essential has now lost Liron Damir, its head of UX, to Google. Damir will be joining the Google Home team.